What are we raising money for currently? 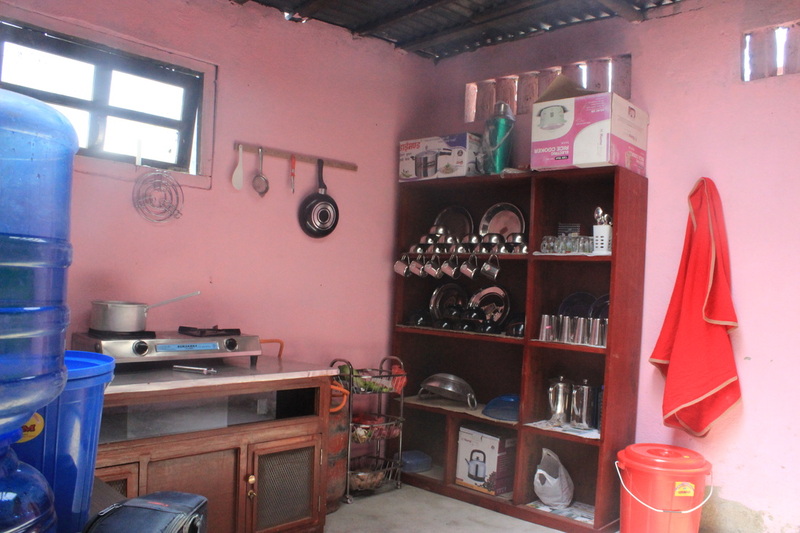 Recently we have been able to use funds to assist in the opening of a hostel, which will provide a home for around 8 residents who have sustained Spinal Cord Injury (SCI). The hostel will give the residents the opportunity to remain in Kathmandu, allowing easy access to healthcare, education, sport, recreation and potential employment opportunities. It will also be a great place to develop independent living skills such as cooking, washing, cleaning, all within a safe adapted environment with wheelchair access throughout. 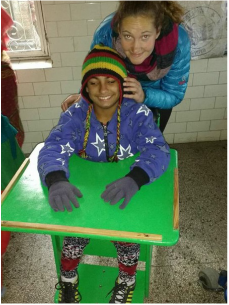 Many people who sustain SCI in Nepal struggle to return to school and work due to issues with accessibility with the rough mountain terrain. Following their injury, many people are confined to their homes and dependent on family and friends for help. 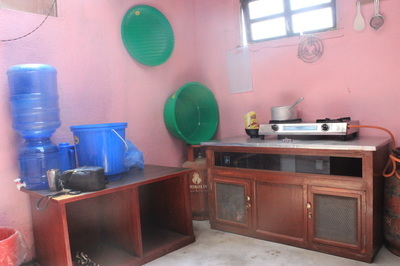 Facilities like this hostel will give the SCI population the chance of a different life, living a more independent life and contributing to the community. We provided funds for basic kitchen equipment including pans, cooking stove, plates and a rice cooker. It may be in the near future with donations we are able to contribute more to this worthy cause and similar projects. One of our focuses is to help fund mobility equipment to help facilitate independence. 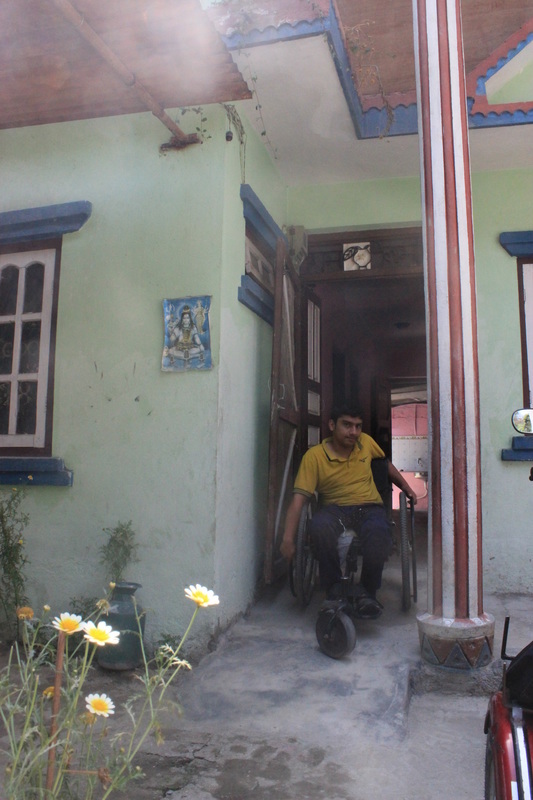 On our last visit to Nepal we had the chance to work Ramesh, a local engineer to build an electronic wheelchair with components that can mostly be replaced locally at a small cost. We hope that in the future we will be able to fund the making of more electric wheelchairs to allow more residents who lack independent mobility via self-propelled wheelchairs the opportunity to gain the independence an electric wheelchair can provide. 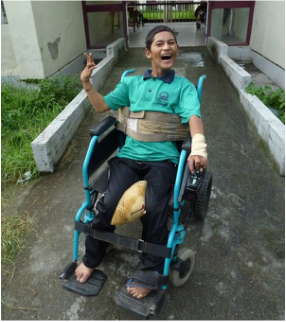 ​In the past First Chance Nepal have funded a variety of vital pieces of equipment for Khagendra including, wheelchairs, walking aids, a tilt table, specialist seating and bathroom adaptations. 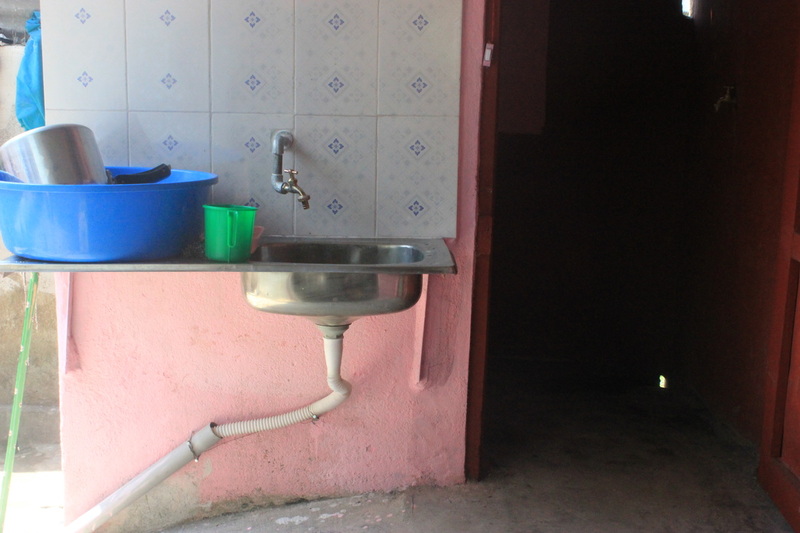 We hope to continue to fund other pieces of vital equipment as the need for them arises.